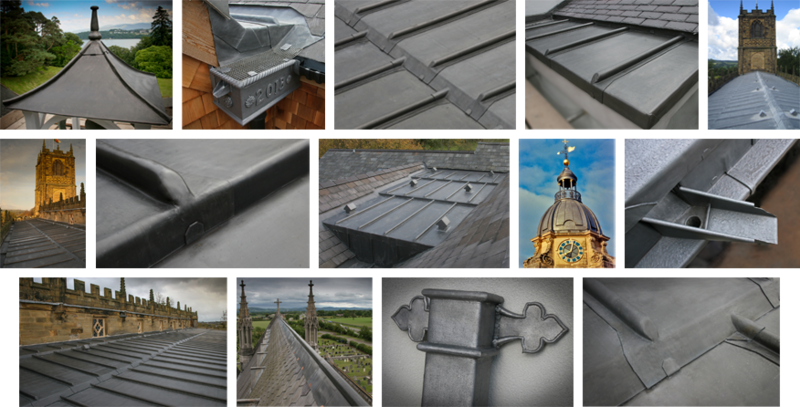 I have worked in the Lead roofing industry for over 40 years, establishing Furlong & Davies in 1984 with my now retired partner David Furlong. Over the years we have had the privilege of working on many prestigious buildings throughout the country including Birmingham, Llandaff and Bangor Cathedrals, Westminster Abbey. National Trust properties such as Powis, Penrhyn, Chirk, Croft Castles. 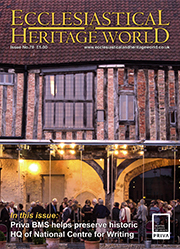 We continue to work on many Churches, Historic Buildings and Private Houses. Our passion for working with lead remains as strong today as ever, Lead is a beautiful material to craft, It can be shaped and worked into the most difficult profiles to give a very pleasing appearance and satisfying result. We are committed in providing the highest standard of craftsmanship and attention to detail. 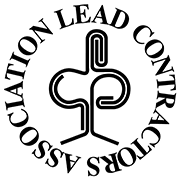 We are members of the Lead Contractors Association with an ‘Excellent’ achieved in their strict vetting process. Ken Davies (Director) - Furlong & Davies Ltd.